Minecraft 1.7.10 on Thursday! 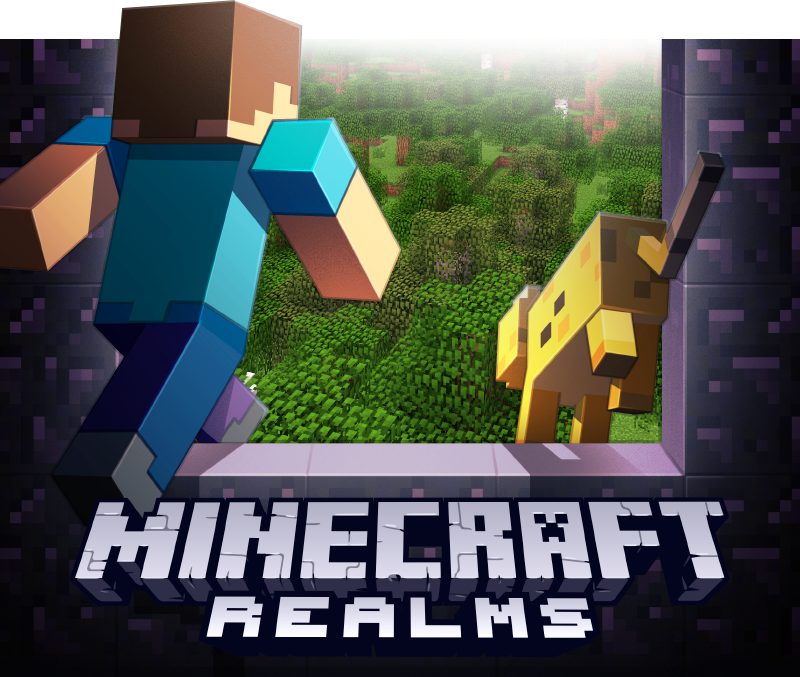 More Realms! I just wanted to let you know that 1.7.10 will be released on Thursday and I hope you will enjoy the update. It’s mostly new features and fixes for Realms, but who knows what other things it may contain! Personally, I’m really excited about the world uploader. It let’s you bring local worlds to Realms so they can be enjoyed by your friends 24/7!